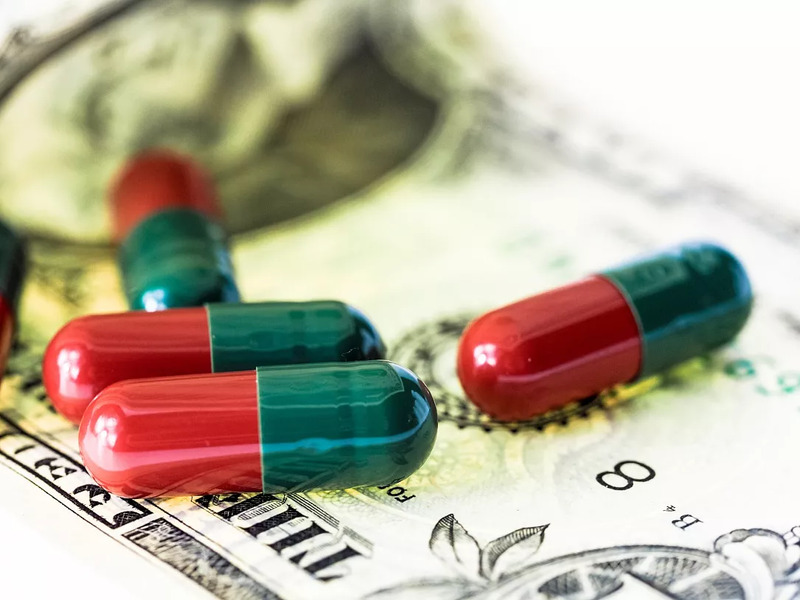 The total value of drugs sold to patients in Romania incresed by 13.8% in 2018 compared to 2017, to over RON 16 billion (EUR 3.44 billion), at distribution prices, according to the Pharma&Hospital Report by market research firm Cegedim. The sales volume increased by 5.9%, to 612.7 million units, which suggests possible price increases or higher growth rates for more expensive drugs. The pharmaceutical company that ranked first in terms of sales was Abbvie, with over RON 1 billion (EUR 215 million), followed by Sanofi, with RON 809 million (EUR 174 million) and Merck&Co., with RON 722 million (EUR 155 million), local Wall-street.ro reported. Novartis (including Sandoz), Servier (including Egis), GlaxoSmithKline, Sun Pharma (including Terapia) Pfizer, AstraZeneca and Bristol Myers Squibb completed the top 10 in terms of sales value, all with over EUR 100 million in sales last year.